Meet the Rushcutter! 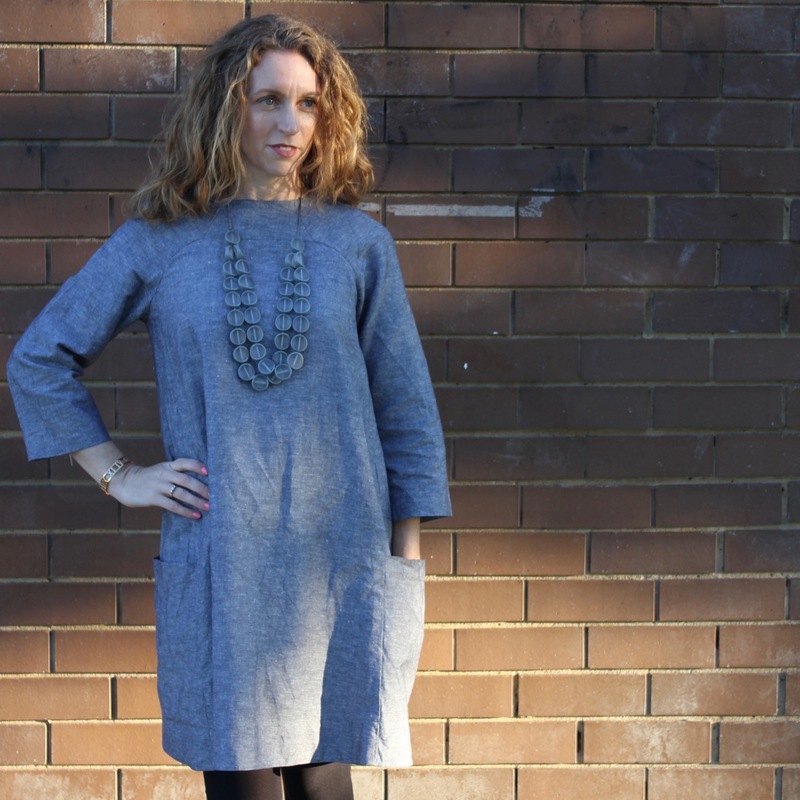 The Rushcutter dress is an oversized A-line dress. It’s the first pattern from Emily at In the Folds. I was excited to pattern test the Rushcutter dress, an embarrassingly long time ago! The Rushcutter dress has two different styles. View A is the three-quarter length raglan sleeves version, with amazing large side pockets and invisible zip. 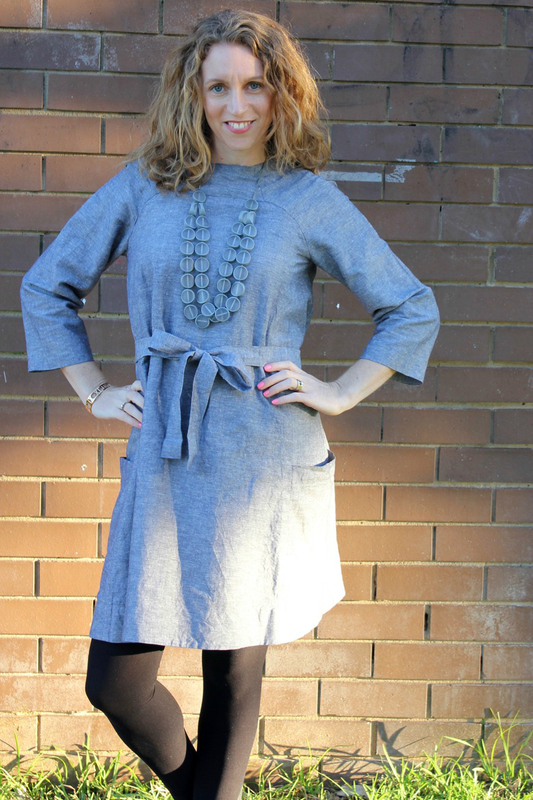 View B is a sleeveless version, with back button closure and in-seam pockets. There’s an optional waist sash, that is suitable for both styles. It’s such a versatile pattern, basically you get both a summer and winter dress in the one pattern! I made my second Ruchcutter dress in View A, size B. That was a good fit in the body and still had the boxy, loose fitting feel of the dress. 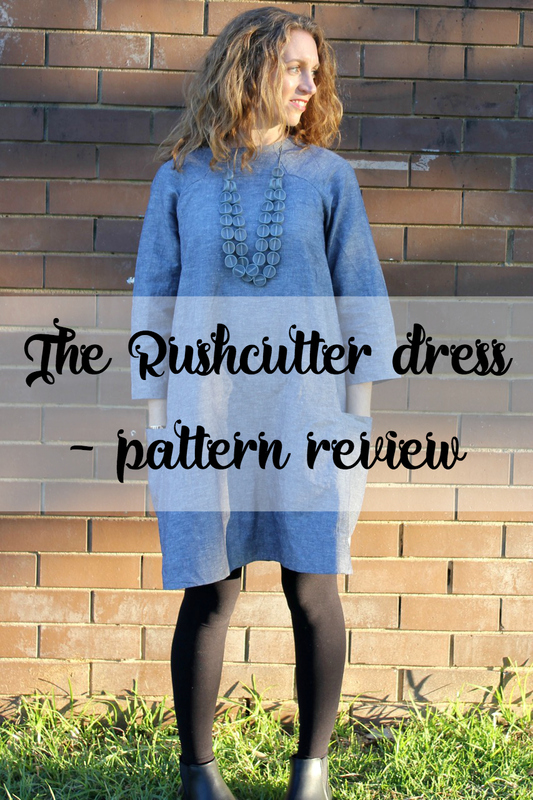 There are lots of pattern pieces for the Rushcutter dress and it’s not a super fast sew. Yet it’s beautifully designed and there are really interesting pattern details. That means once your Rushcutter is complete you have a gorgeous, unique dress. The Ruschcutter dress pattern comes with excellent, detailed instructions. Confession time. My first attempt at the Rushcutter dress, when I was pattern testing was View B, the sleeveless version. I didn’t love it. The fabric I chose was too busy and a little see-through. I rushed it, in the hurry to meet the pattern testing deadline. The in-seam pockets, with french seams, didn’t sit properly. But, I was sure that it was me, not the pattern. I sat on my hands and didn’t blog about it. Then winter rocked around and I decided it was time to embark on another Ruschcutter dress. Given the boxy, unfitted style (almost like a Japanese pattern), I decided on a plain grey linen. Oh my word. I LOVE my second attempt at the Rushcutter. The huge external pockets are amazing (I adore dresses and skirts with pockets). The length of the sleeves and dress are spot on and it is extremely comfortable. I’m thrilled that I gave the Rushcutter dress another chance! 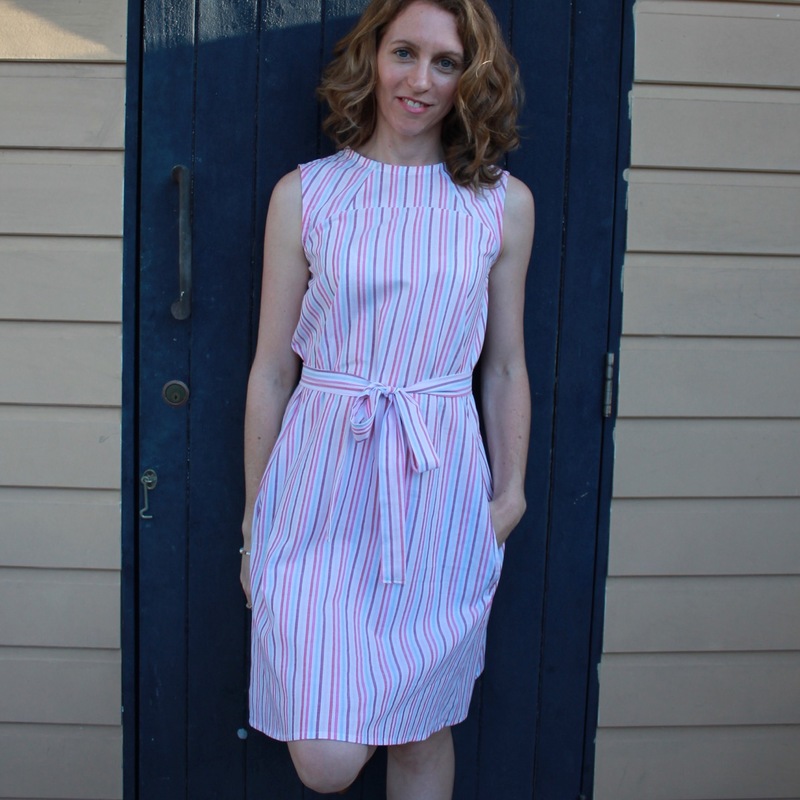 Emily has put together this post for finding inspiration for the Rushcutter (featuring lots of pattern testers) and then this fabulous Rushcutter dress roundup. She’s done all the hard work for me! I’m sure those dresses will inspire you to make your own Rushcutter. Now you’ve done your research, snap up the pattern here. Is the Rushcutter dress your kind of style? Which Rushcutter would you sew? 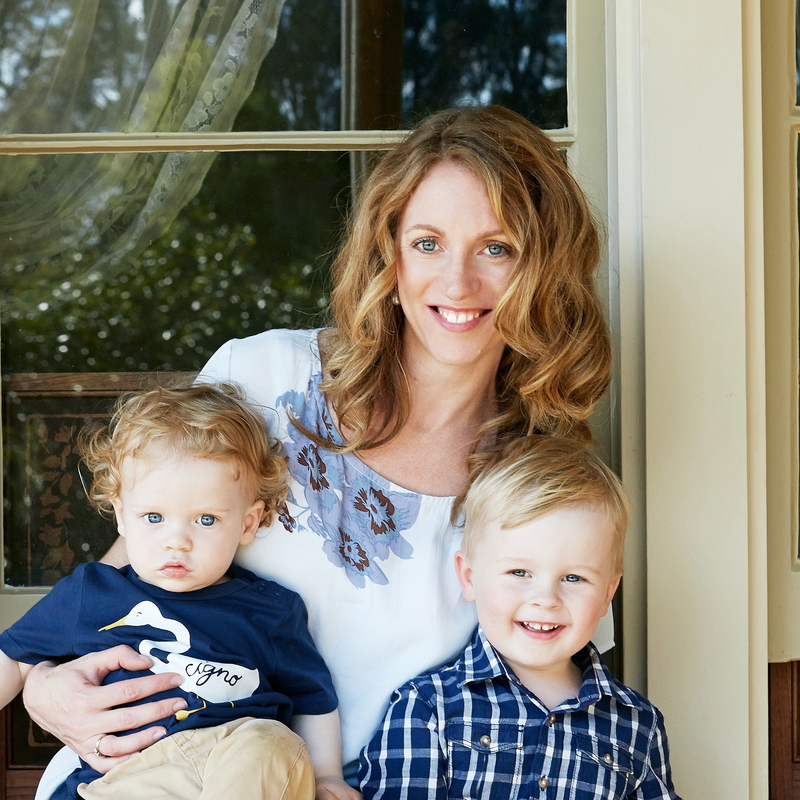 ← 5 reasons I love to read with the kindy kids! I did love your summer version Caroline. I’m thinking of adding a sleeveless version to my wardrobe too. Thanks Toni, that’s a lovely comment. I like the belted look but I actually surprised myself as I don’t mind it loose either! 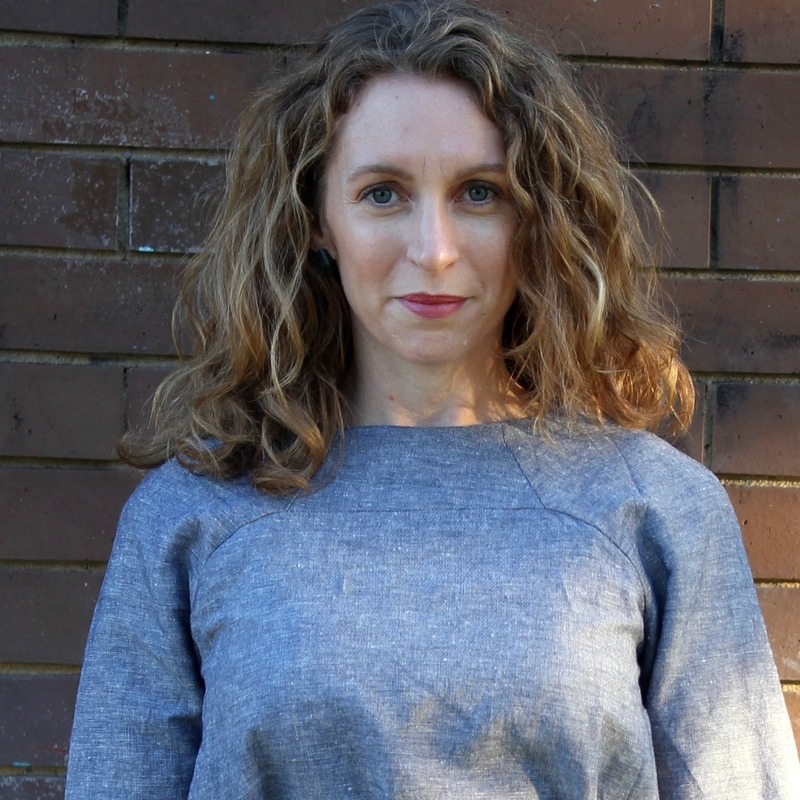 You are a lawyer who can sew her own clothes and write while wrangling kids. I am anxiously awaiting the pattern to your super hero outfit! Legend! Love the belted look but the loose looks awesome too! Thanks Amy. There’s no super hero outfit, but coffee always helps! I love this dress especially with the sash! And I like your first attempt too, but then I love stripes! And pockets are the best things ever! I don’t know why they aren’t included in all clothing for women! Yep Paula, pockets should be standard issue on women’s clothes! Thanks for your lovely compliment. Oh I’m loving this on you! Yes! Oh wow! I love this Claire! Beautiful sewing and beautiful you!